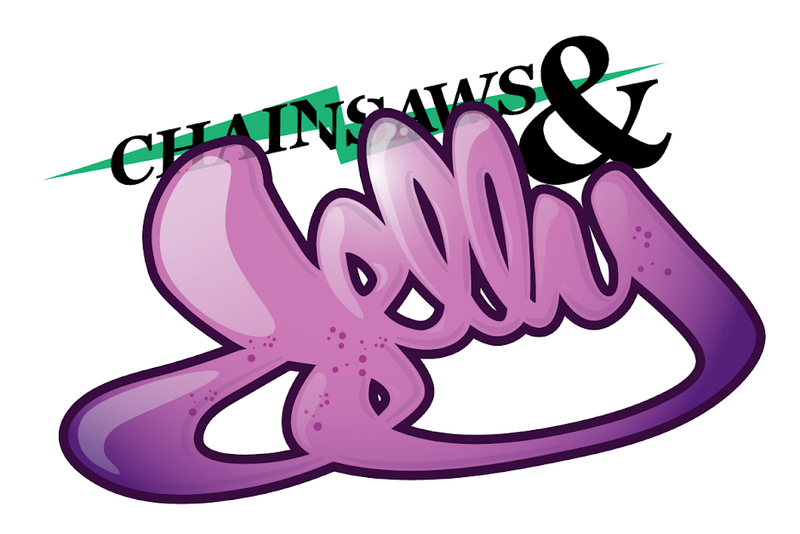 Anything that has to do with "creep and/or creepy" rests here on Chainsaws and Jelly. Sheena She is the creepiest of them all, if you don't know. Hah. 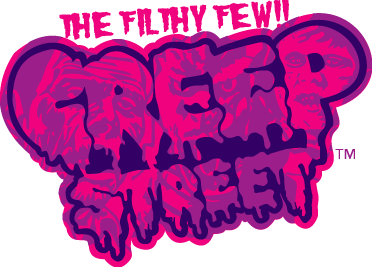 Ok, so Creep Street, they'll keep you entertained and stylin'. 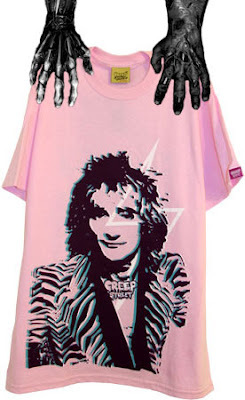 Plus, they have some of the creepiest shirts in their shop. Below are my picks. The first one is SOLD OUT. Kind of bummed because that screams SHE SHE. The heather gray tank is on my wishlist as well as the underwear. Viva CREEPY! They also have a blog which I must say is bananas. You know some T&A and plenty of humor. cute shirts! swing by my blog sometime! It was rather interesting for me to read that article. Thanx for it. I like such topics and everything that is connected to them. I definitely want to read a bit more on that blog soon. Great blog you got here. It would be great to read something more about that matter. Thnx for sharing this material. Great blog as for me. It would be great to read something more concerning this topic. Thanx for giving that data.